7385 North Creek Circle Hahira, GA. | MLS# 109864 | Valdosta and Moody AFB real estate and new homes. Search MLS Listings for Valdosta, Moody AFB and local areas. Our agents know the Valdosta area, we are experts in local real estate and homes in the Valdosta and Moody AFB area. MAFB discount. Rentals. Waiting for a brand new home! Wooded Lot in back of cul-de-sac with utilities available. 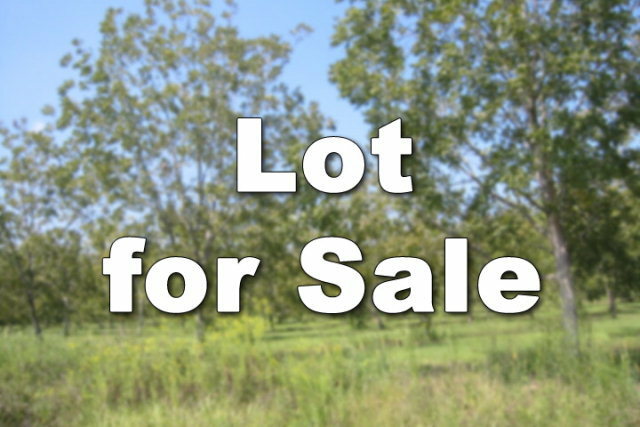 Great opportunity for investor or you can build your own custom-designed home. Homes in subdivision priced below $130, 000.